Hello everyone! I am kicking off the New Year here on Laura's little book blog with a summary of my year in books and other life goings on with a look back at what happened last year, along with my favourite books of 2016. January got off to a great start. I had afternoon tea with the incredibly lovely Claudia Carroll at Harper Collins offices. I had my first experience at an Ice Bar - it was very very cold and I had the pleasure of getting to go to Pan Macmillan's Women's Fiction evening at the Oxo Tower. Really not a bad month as January's go! My top book read of that month was Find Her by Lisa Gardner. I have never read any of Lisa's books before and when it arrived in the post, I thought I would just give the first page and read and the next thing I know I had read the whole book! 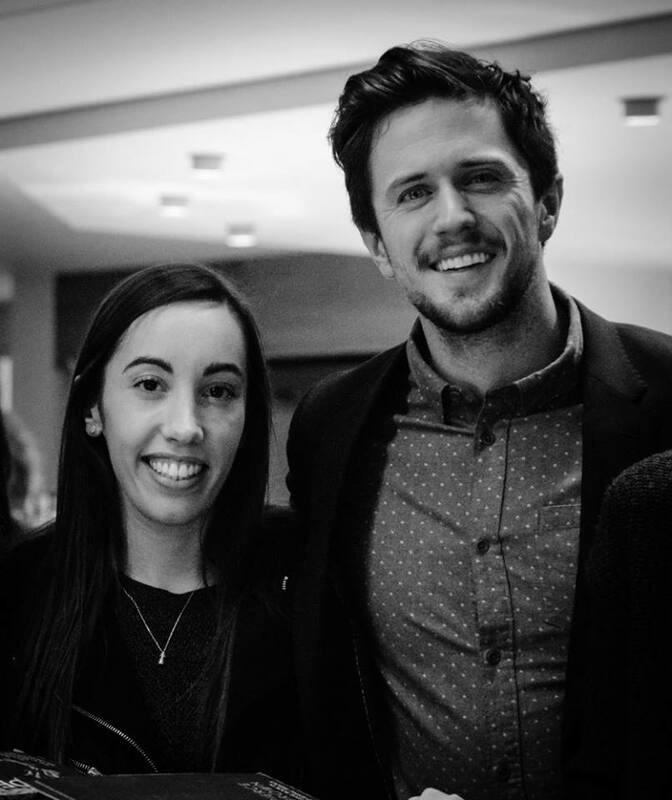 February was an epic month as I got to meet Pierce Brown!! I fell in love with the Red Rising series back in 2014 and I never imagined two years later I would get to meet one of my now all time favourite authors and get him to sign ALL my books! Best evening ever! You can probably guess what my favourite book of the month was that month! 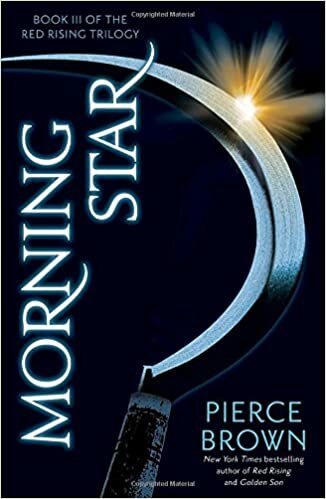 Morning Star, the final in the Red Rising trilogy. Thankfully there are still more books to come from Pierce and I can't wait! I attended three brilliant book events in March, the first being Transworld's Rising Stars Women's Fiction Event at the Jewel in Piccadilly. This was probably my favourite event this month. I got to meet fabulous authors Julie Cohen (Falling), Laura and Jimmy (The Night that Changed Everything) and Cathy Bramley (The Plumbery School of Comfort Food) (AGAIN!) and for the first time I got to meet Anna McPartlin (Somewhere Inside of Happy), who was so funny and utterly captivating to listen to. Scholastic's Bloggers Book Feast was the other event I had the pleasure of going to. Scholastic are one of my favourite publishers as they have published the likes of The Hunger games and Maggie Stiefvater. I had a brilliant Saturday with bookish wonderfulness. 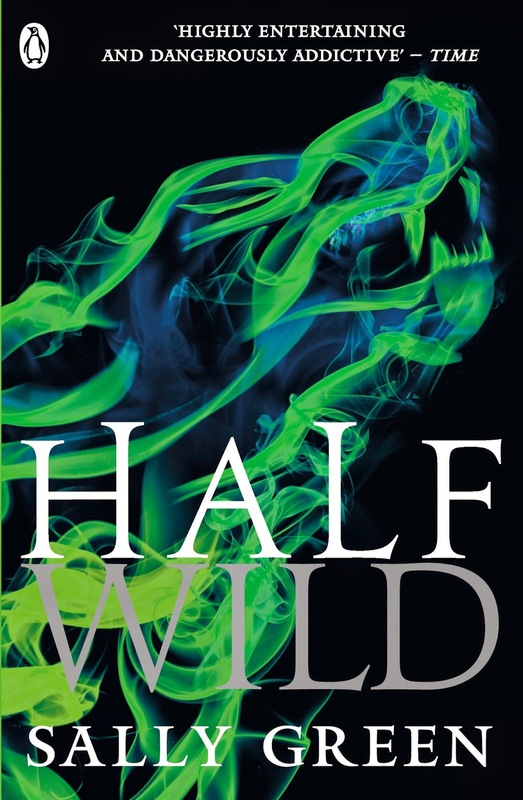 This month my favourite books were Half Wild and Half Lost by Sally Green. 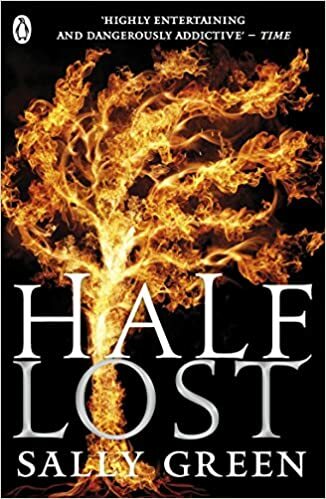 I started this series back in 2015 with Half Bad and was compeltely hooked by it. Think Harry Potter but for badasses. Was so sad this trilogy came to an end, but I'm sure Sally will have something for us soon. April started off with the tale end of my birthday celebrations with friends, where I had an a Charlie and the Chocolate Factory themed afternoon tea which was delightful. The food was unlimited and we had a very special Willy Wonka chocolate tea which was actually divine. The next event I had the pleasure of attending was Isabelle Broom's book launch for her gorgeous debut My Map of You. This was also one of the books I read this month. 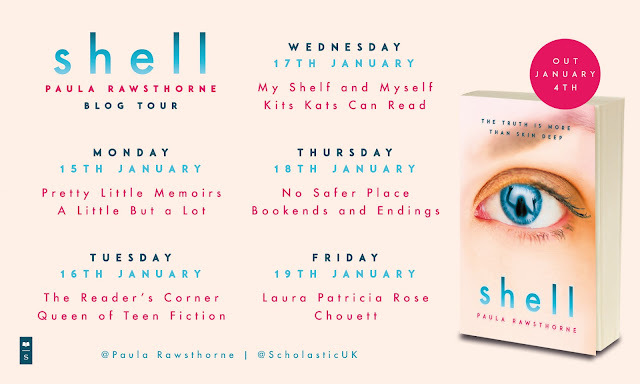 Isabelle has one of the best jobs in the world in my opinion, she is Heat magazine's Book Editor and I think she is great. The last event for April was the Books With Bite blogger event. 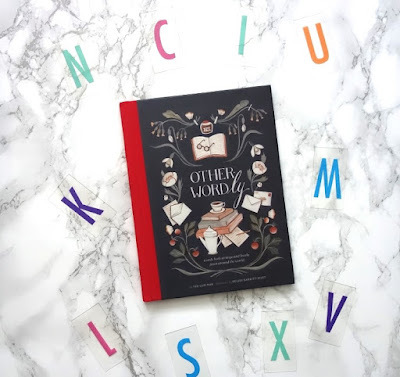 Books with Bite are the young adult publishing group of Hachette and are a mash up of Quercus, Orion, Hodder and Little, Brown, a fab event with great authors and books! 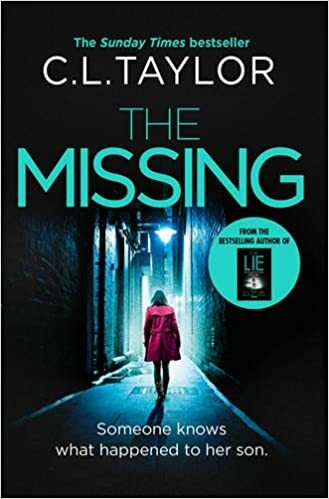 My favourite book this month was The Missing by Cally Taylor. Cally writes excellent thrillers, my favourite of hers being The Lie. The Missing was just as good with a fantastic twist that I didn't see coming for miles. The cover for Cally's next book has already been revealed and I am so excited for it. May had me going on my first ever hen party! A group of us went to Marrakech for four days and it was an experience I tell you that. Although it got off to a shaky start where we nearly missed our flight and I felt out of place in a group of girls I didn't know, I ended up having a really good time. My friend the Bride-to-Be said it was an experience she would never forget so I am so pleased she had a fantastic time. One thing of note on the book front was that I read my first ever Maggie O'Farrell book This Must be the Place and it was a stunning read. Maggie really knows how to capture a reader's imagination. My favourite books this month though was Wolf by Wolf by Ryan Graudin and Erica's Elephant by Sylvia Bishop. 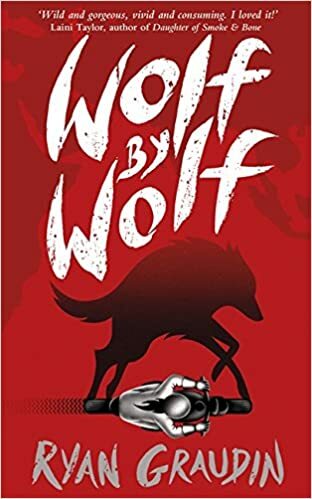 With Wolf by Wolf, I can't exactly explain why as I would never have wanted it to have happened, but I have always had a slight fascination with the idea of what the world would have been like if Hitler won the war. Wolf by Wolf gives us this alternate reality and I was completely entranced. 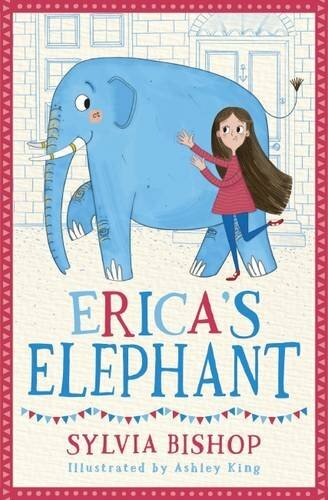 Erica's Elephant on the other hand was a lighter story but it had so much meaning behind it. I completely fell in love and want the whole world to read! I already have Sylvia's next book on my TBR pile and I can't wait to get stuck in. I almost forgot to mention that I went to the most amazing book event ever. This was Headline and Quercus' Autumn Highlights at the Mayfair Hotel no less! I had a cracking evening hearing about all the books soon to be published and getting to me some of the authors. Cannot thank Headline and Quercus enough for this. June was a fairly quiet month, but I read three brilliant books which are getting mentioned here. 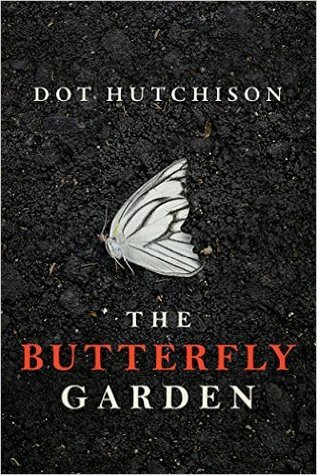 The first was The Butterfly Garden by Dot Hutchinson. I came across this one on Netgalley and was really intrigued by it. Although it wouldn't let you request it, it let you wish for it and to my delight my wish was granted. This was a really dark thriller where a man kidnaps girls and makes them his butterflies. Brilliantly twisted and simply unputdownable. My second favourite book was The Museum of Heartbreak by Meg Leder. This ended up being one of my favourite contemporary reads. 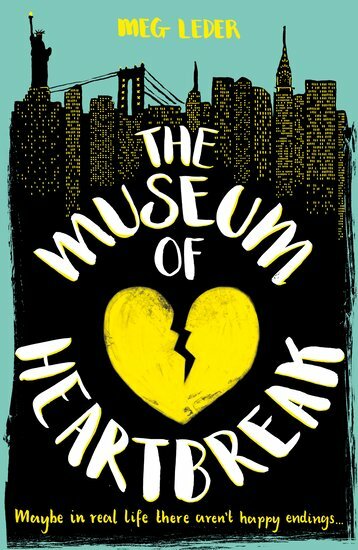 It has managed to be unlike any other contemporary read I have ever read, full of a fantastic cast of characters and little surprises thrown in, The Museum of Heartbreak teaches us that sometimes we may have to get our heart broken in order to grow and learn from our experiences. Lastly for this month I really enjoyed Alice by Christina Henry. 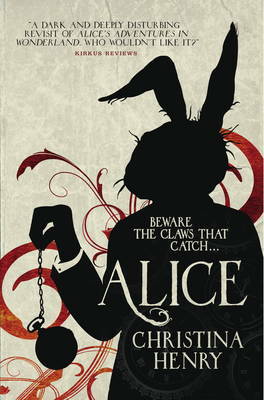 This was a brilliant, well executed dark retelling/reimagining of Alice in Wonderland that I simply raced through. Fairytale reimaginings are one of my favourite type of reads and Alice more than delivered by reimagining a side of wonderland that despite its darkness didn't seem far from what could have been. Although if you like a retelling a bit closer to the mark then this is very different to the original. July was my busiest month of the year! 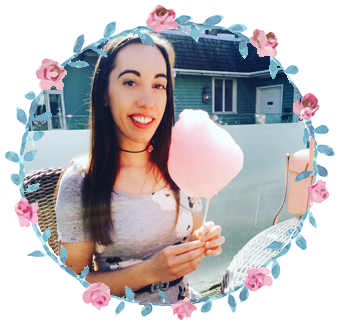 I moved out of parental home with boyfriend and my blog got a redesign. July was definitely one for milestones and although it was tough leaving the comfort of my Mum and Dad's home, it was a stepping stone that I knew I needed to take and now I feel so much more independent, and it is so nice having my own home (well rented, but you know what I mean). I also felt it was time that my blog got an update, as although I liked the old design, I felt that it needed a simpler and slightly less cutesy design. I am so so pleased with it and love the header. Despite all the business of moving and settling in, I did still manage to read some books! My favourites this month were Summer at the Comfort Food Cafe by Debbie Johnson and Under Rose-Tainted Skies by Louise Gornall. 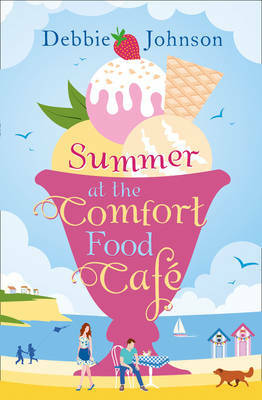 Summer at the Comfort Food Cafe was a delightful read and also perfect Summer reading. There was so much that I loved about this book, from the storyline, to the characters to the setting, Debbie could not have written a more feel good book. 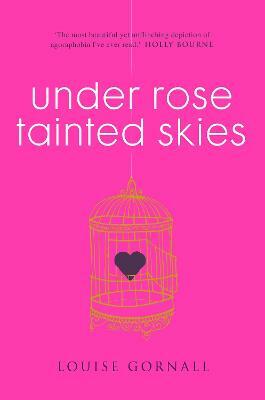 Under Rose-Tainted Skies was more hard hitting but it is SUCH an important book! It is unflinchingly honest in its portrayal of the impact of agoraphobia and OCD and if you didn't quite understand it before, then I don't think you will find a more heart-wrenching portrayal than this beautiful book. I was so excited for August as it was the month I was getting to see Harry Potter and the Cursed Child at the theatre! The whole set up was absolutely magical and I was so impressed with the whole cast and crew as they did an amazing job and really did the story justice. Although of course not my favourite story, it was still a J.K Rowling achievement and I am so glad she decided to give fans that little bit more of Harry Potter magic. Another little life event was that my friend finally got married in Portugal. It really was one of the most beautiful and magical weddings I have ever been to and I am so happy for her and her husband. 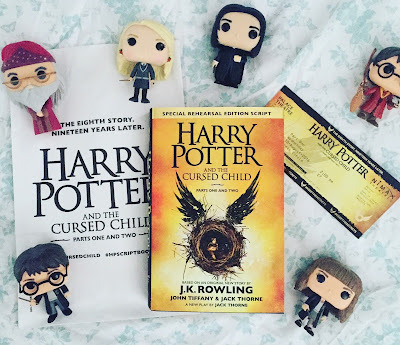 My favourite book this month was not to surprisingly, Harry Potter and the Cursed Child Script book. it just brought it all back to me, which is why I think I made the right decision in watching the show first before reading. I know quite a lot of people picked holes in this story and were disappointed with the second part but I loved the whole thing! September marked my first year at Bloomsbury Professional and my goodness did that go fast! I feel like I have come on in leaps and bounds in this role and feel like I have learnt and developed way more skills in this job than I ever did in my previous. I even know how to use Indesign now! I actually had my first ever non-fiction book that I really enjoyed and that was Other-Wordly by Yee-Lum Mak. Ever wondered or wished there was a word to describe the light shining through the trees or a person who buys books upon books but never gets the chance to read them? Well Other-Wordly tells us that yes there is! This book has gorgeous illustrations that I poured over just as much as the words. The words in themselves were gorgeous though and I loved reading them all and discovering their meanings. There are so many that I want to try and slip into conversation now. October was a fairly quiet month, but it was the month I got my Hygge on. 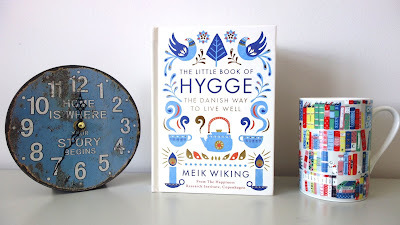 If this term has slipped your notice, I will explain in my favourite book this month which was The Little Book of Hygge by Meik Wiking. Pronounced HUE-ga, Hygge is the Danish word for enjoying life's simple pleasures. This could be spending time with friends and family, getting all cosy at home with candles and a good book or enjoying good food. Basically it cannot be translated into one word, but this wonderful little book helps to illustrate exactly how you can make your life more hygge. It was thanks to this review that I became a top 1000 Amazon reviewer! Thank you The Little Book of Hygge. This month I was starting to get excited for Christmas and I planned a day shopping with my Mum in London. We went all out and I got my very first experience at The Ritz. We went to their Rivoli Bar for some of their amazing cocktails before heading on to the Wolseley for dinner. I was a once in a lifetime experience. I also won a competition at work where all the Marketeers got the chance to redesign our email signature and I couldn't believe that my design got more votes than any other. I was unashamedly quite proud of myself. Book events this month had me back with the wonderful people of Transworld showcasing some of their debut fiction for 2017 and I am so exciting for what they have in store for us! Favourite book this month was the brilliant thriller My Sister's Bones by Nuala Ellwood. This book has you literally desperate to keep on reading. I found myself almost reading in a frenzy in places as I just had to find out more. There was a definite raw edge to this story, not because of the of the constant unsettling atmosphere surrounding the book, but the characters themselves. Being a war reporter, Kate has seen every kind of horror and it has definitely taken its toll on Kate mentally. Her childhood was an extremely unhappy one and now her Mother has gone she is back to sort out the house where few happy memories lie and an alcoholic sister, who doesn't want anything to do with her. On Kate's first night there she hears a terrifying scream, but is it just a nightmare or is it real? Very tense and surprising thriller. Things of note for December were my boyfriend passed his driving test first time round and got himself a car! This is massive deal to me as for over two years I have been the one ferrying him around and taking him to and from work, so this was the best early Christmas present to me. I finally changed my twitter name from @Midnighstar3 to @Lauras_bookblog so that it matches my blog name. Only took me nearly four years! I also became a top 500 Amazon reviewer, again all thanks to my review of The Little Book of Hygge. 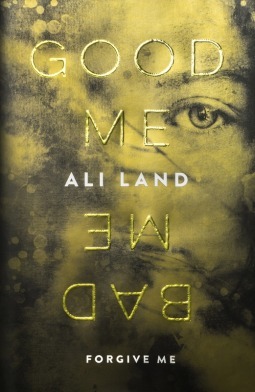 My favourite book this month was actually a 2017 read and that was Good Me Bad Me by Ali Land. This was an absolutely amazing thriller and I just know it's going to get a LOT of people talking this year! There is my sum up for 2016 in books and life. It has been quite the eventful year to say the least and I am hoping 2017 brings a lot more things to be happy about. I know I focused on the positives, but there a still a fair few things I would like to leave behind in 2016. 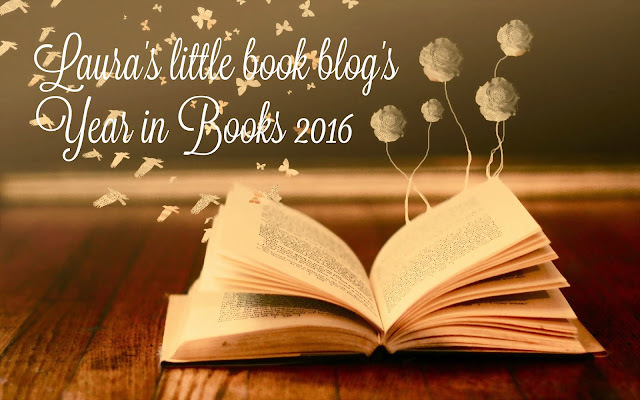 What an amazingly bookish year, Laura! All the very best for 2017! Thank you Wendy and to you!